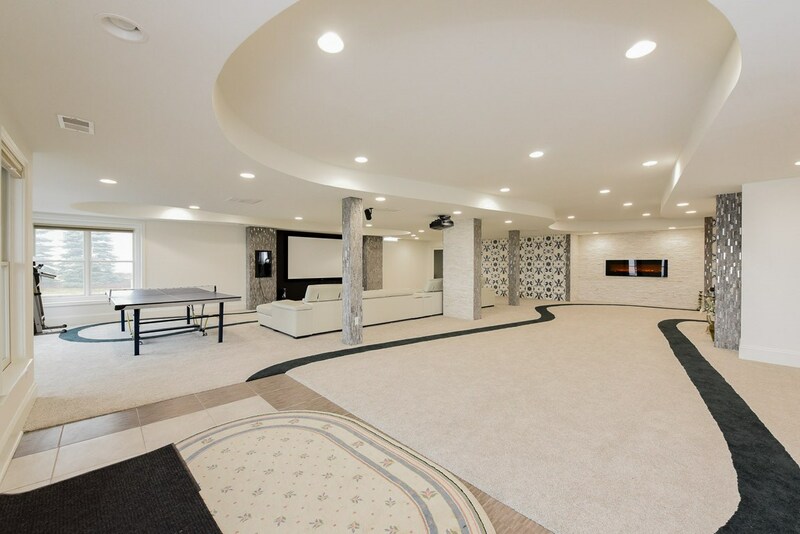 Flooring, walls, and decorative elements are all important to consider when planning out your basement finishing project—but what about your ceiling? 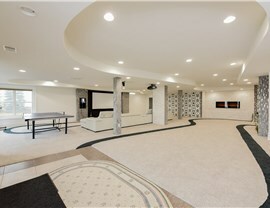 The ceiling that you choose to install in your basement plays an essential role in the overall look of the space and in protecting it from moisture and other common household issues, and Matrix Basement Systems has the high-quality products you’ve been looking for! 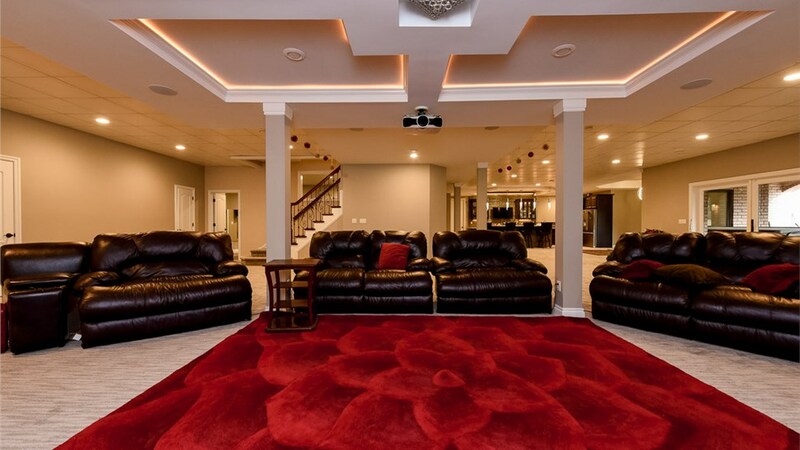 With our services for basement ceiling installation in Michigan, you can feel confident knowing that you are getting the best in quality, value, and lifetime home protection. 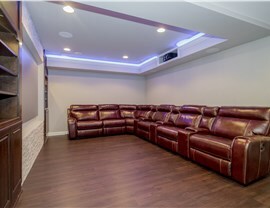 There are several choices out there for basement ceiling options, from a traditional drop ceiling to solid, drywall systems. 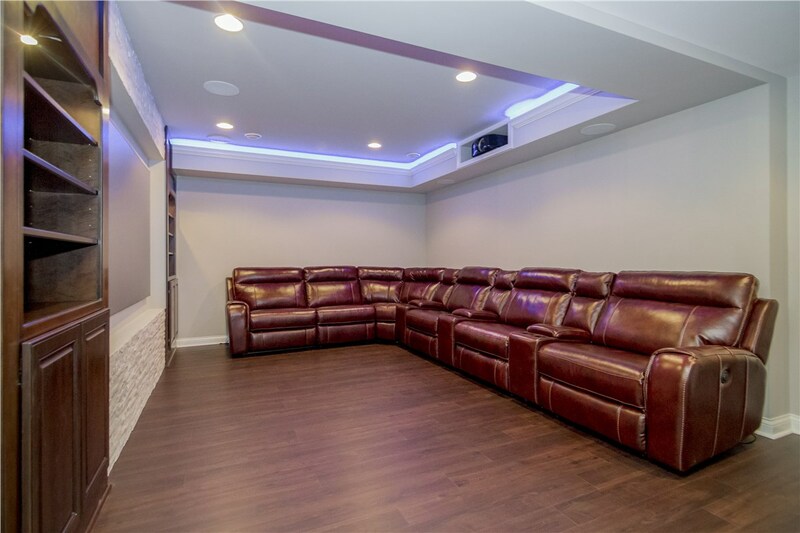 At Matrix Basement Systems, we offer an innovative way to bring your basement ceiling ideas to life with high-quality products that are easy to install and deliver outstanding aesthetic appeal. 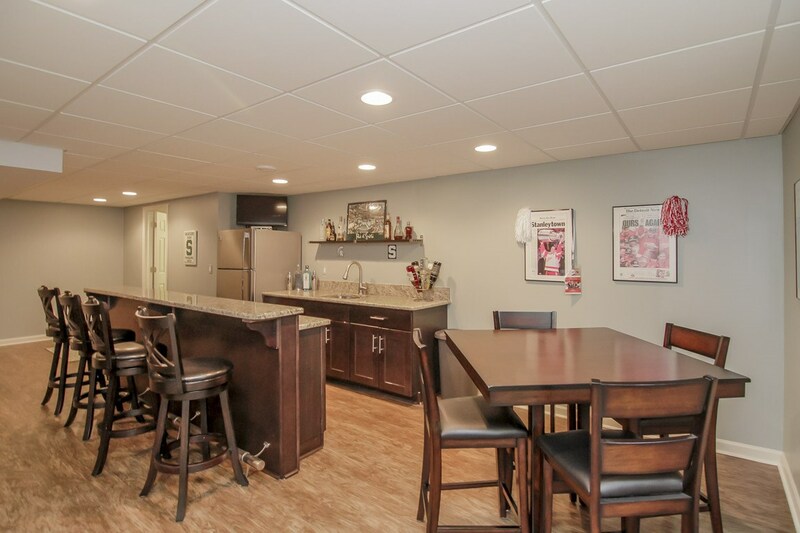 Moisture Resistance: Dampness in the basement is a common concern, but our ceilings are highly absorbent and engineered to withstand mold and mildew. Home Protection: With our quality drop ceiling installations, you can feel confident knowing that your new ceiling is manufactured to have a Class A fire rating. Sound Absorption: Whether your basement will serve as a spare bedroom or gaming area, sound from the outdoors or upstairs will never be an issue! 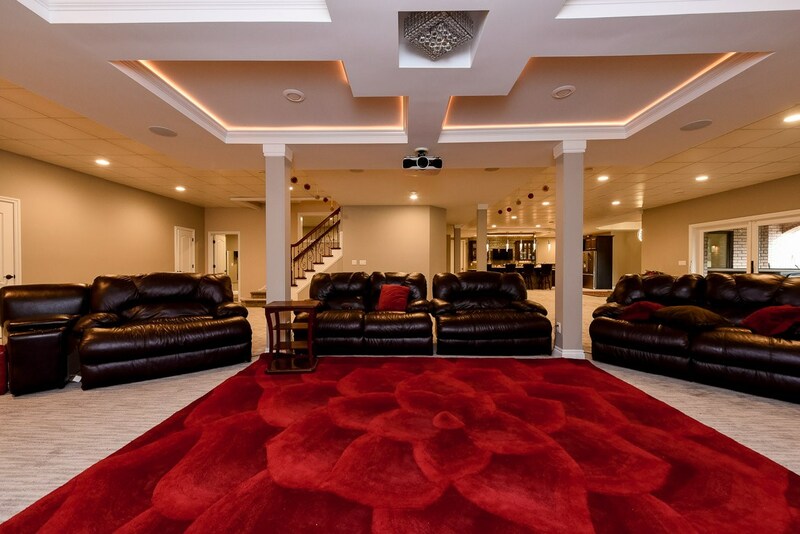 Quality Insulation: Our ceilings aren’t just beautiful—they are also extremely efficient and designed to keep your basement space comfortable without high costs. 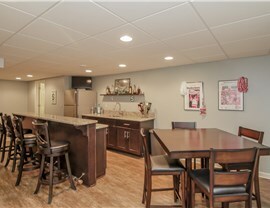 Learn More About Our High-Quality Basement Ceiling Installations Today! 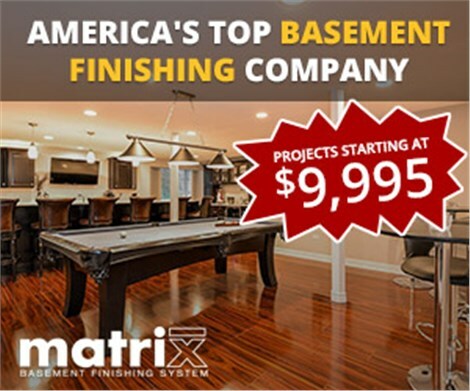 You deserve to work with the best Michigan basement remodelers for your celling installation project, and you can’t go wrong with the professional, friendly crew at Matrix Basement Systems! Give us a call today to learn more about the products and finishing services we offer, or fill out our online form now to get started with a free, no-obligation estimate.